Stake logic is an online slots provider for the gamblers for online gambling which is famous these days. The gamblers often look for online casino rather than offline casino because it is easier way to play gambling without any hassles. 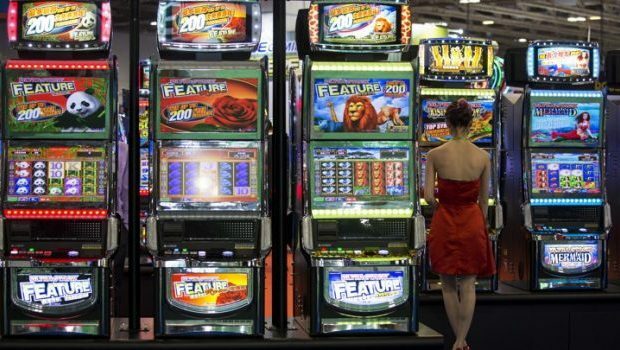 Those who are not able to play offline gambling opt for online gambling because slot providers like stake logic are more supportive to gamblers. 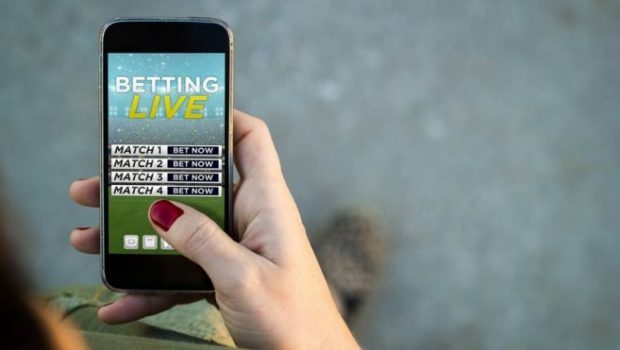 Recently a news has been announced which is an exciting news for the gamblers that stake logic along with Betsson has planned to release 3D online casino games. It would be really terrific to play casino gambling in 3D mode because it will give them exciting experience as like they play live casino. 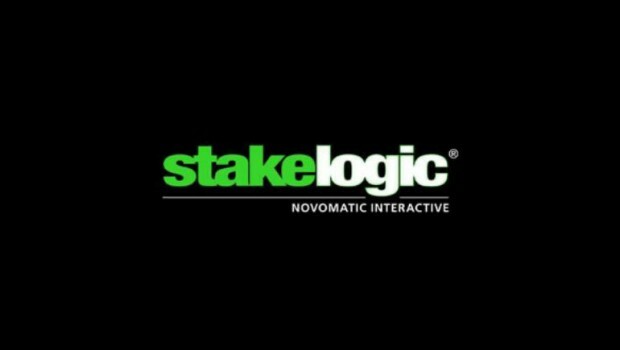 Stake Logic and Betsson has signed an agreement for 3D casino game that the 3D HTML 5 casino game will be provided to Betsson. 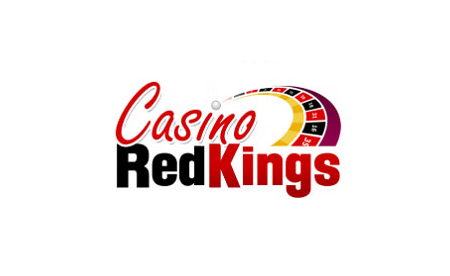 This 3D casino game will be created by Stake Logic. Gamblers can get wonderful experience by playing 3D game because they can get realistic experience in this. They together believe that Betsson and Stake logic would see more improvements and also benefits as they unite in this agreement. They are expecting greater results as they see this agreement as effective. 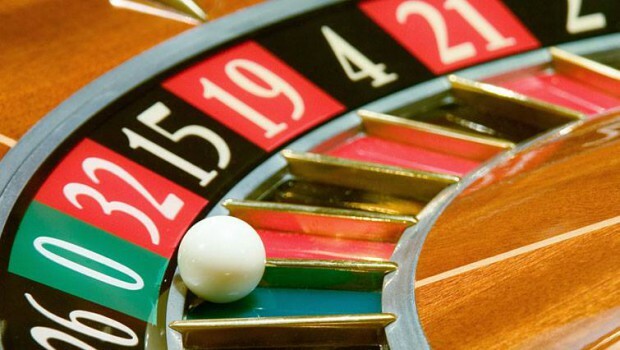 One of the best known names in the online casino industry, Stockholm-based Betsson has entered a partnership agreement with the online slots provider Stake Logic. The agreement will see Betsson receive a range of 3D HTML5 based casino games created by Stake Logic. 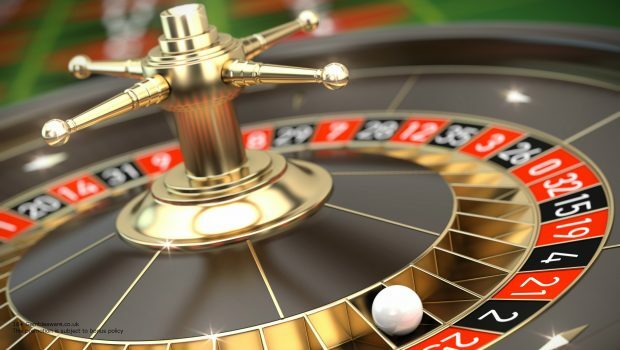 Stake Logic assures that the will provide the best quality gaming for gamblers and so far they are more supportive to the gamblers that they facilitate everything to satisfy the gamblers in order to increase more gamblers in the industry. Stake Logic says that this is really w great opportunity for taking their products to the large number of customers and this would be a great reach beyond their expectation. They added that they use this opportunity as the best opportunity to provide exclusive game for the gamblers of Betsson. 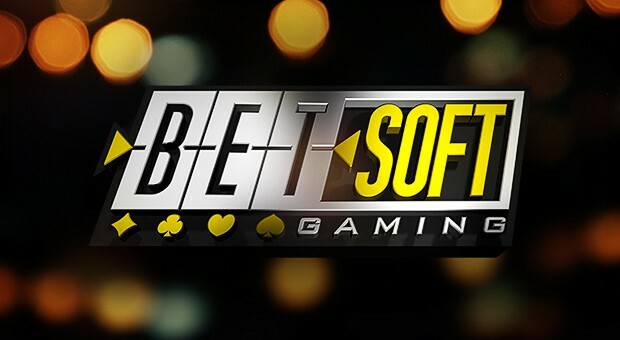 Since Betsson has a lot of gamblers the company is really a great company in the industry so Stake Logic is happy to offer their game to the famous gambling company. In the coming days the game of Stake Logic will be expanded which includes the games provided by Betsson. Game 2000 and Random 2 wins are famous games and Stake Logic is to make other games also famous for Betsson. On the other hand Betsson is also looking to increase their business effectively and they are seeing a positive growth for the past few months. Betsson is reaching with greater growth but still they are looking forward for increasing growth. 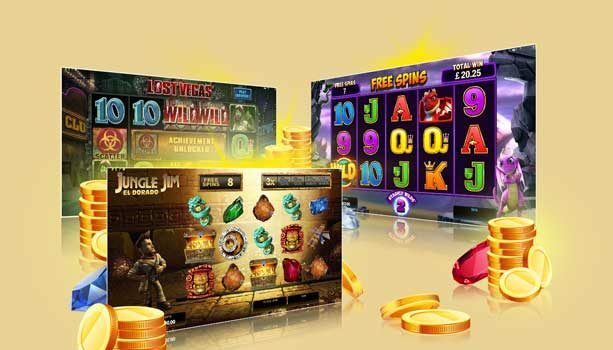 The reason for their profit is purely online casino games and that is why this time they expect a bigger growth as they get more games from Stake Logic.